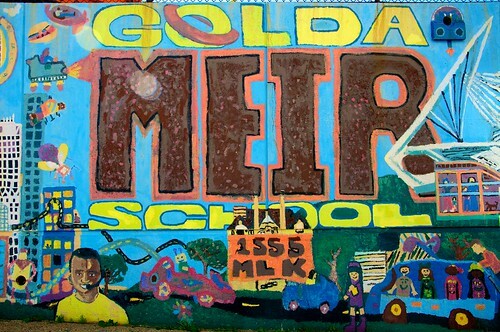 Golda Meir School, originally uploaded by JWEral. Part of a set, Flickrwalk. Nowhere else in Milwaukee will you find such an array of black-owned professional service firms concentrated in one neighborhood as you will find on King Drive, a street that finally is living up to its celebrated name. 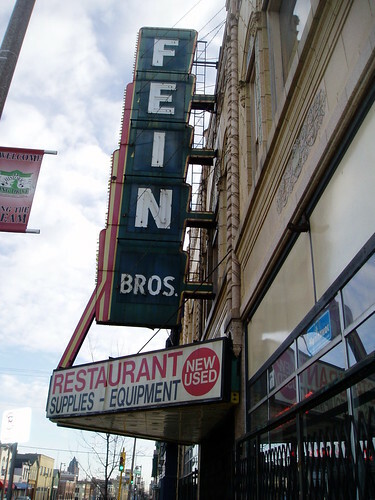 It’s the kind of neighborhood reinvestment that city leaders take pride in.